During GIR's last visit in 2015, Canadian lawyers were preparing themselves for more aggressive enforcement of white-collar crime. While it hasn't exactly panned out like that, GIR set out to find what has changed in the past two years. Concealing bribery allegations against Israeli billionaire Dan Gertler has cost Glencore subsidiary Katanga Mining $22.5 million in a Canadian settlement that has ensnared the company’s CEO and a slew of former board members. Canada’s BLG has added a team of international trade partners from Bennett Jones in a strategic move to bolster its trade and white-collar practice. In May, GIR travelled to Canada - with stops in Toronto, Montreal and Ottawa - for the first time since 2015. Here we present the best investigations firms and individual practitioners in the local market. Will Canada end secret corporate ownership? 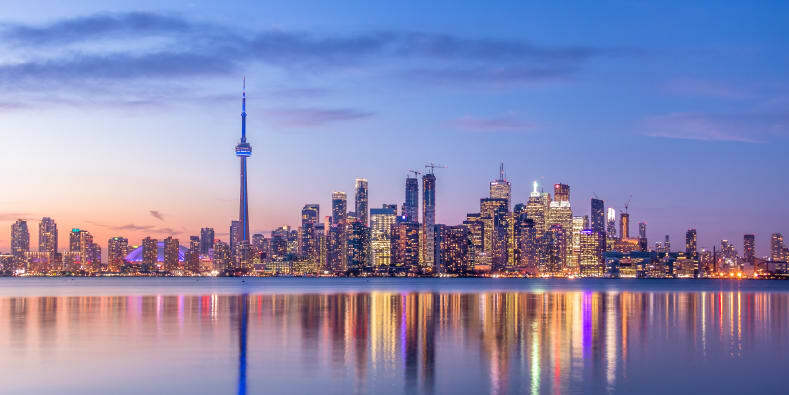 Lincoln Caylor of Bennett Jones in Toronto looks at how the Canadian government should balance the desire for transparency in corporate beneficial ownership and the consequent concerns over privacy. Oil and gas company Niko Resources will not have to disclose findings from its internal investigation into corruption allegations after a World Bank arbitration panel held that the documents are covered by legal privilege in Canada. A recent Canadian appeals court’s decision to uphold the conviction of a former Cryptometrics Canada agent has given the country’s enforcement record a much-needed boost, according to lawyers.